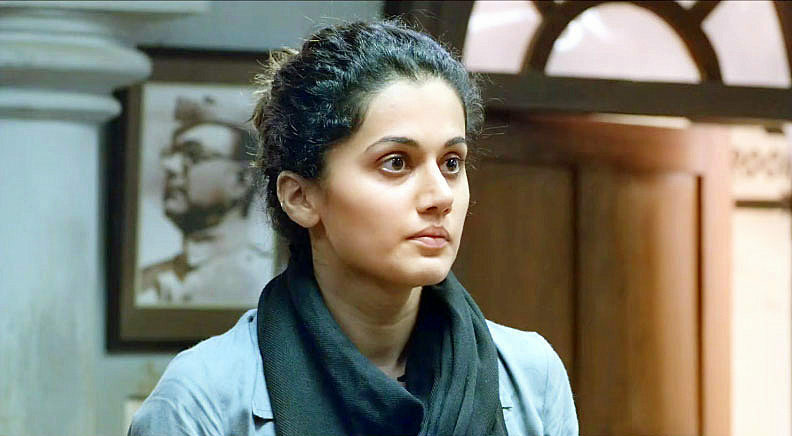 HOME / MOVIES &AMP; MUSIC / MOVIE REVIEW: PINK, A PATH BREAKING FILM TO WATCH AT LEAST ONCE! PINK! A very important movie having its roots etched in the modern times but based completely on the archaic issues of the country regarding women. It is bold, dynamic and good. It is a ‘must-watch film’ and we will tell you why! A powerful politician’s relative involved in a case, they influencing the police and all the witnesses to make life hell for the actual victim who is being portrayed as guilty, faultily; nothing new about that, right? But the way this film goes about is really gripping! And thankfully, the film lives up to the expectations of the smashing trailer that came out last month! From the beginning of the film to the intermission, we don’t have a clear picture as to what’s exactly happening. It is just a play on how the two parties involved in the case are pretty much in a catch and run game. We would say, post intermission is when the actual movie begins. Although, what we really like is the way the tension builds till the time we hit half time and it is commendable how the actual story of what really happened is not shown till the end credits. The movie talks about the basic problems of the country and the shrewd mentality of the men and even women in here. It also very lightly speaks about how the police force, other authorities and the witnesses become puppets of political parties when it comes to saving their own name. How the girls especially get framed in such cases because “Aisi ladkiyon ke saath aisa hi hota hai”, “Ache ghar ki ladkiyaan aisa nahi karti” and so on. When well educated people end up saying such words, it really boggles our minds, right? The movie satirically captures all the popular aspects surrounding this and goes further deep into the most talked about topic - ‘girls’. All of this is very well portrayed and the good part about this film is that there is no mirch masala, over the top acting or even unrealism for that bit. This court room drama is subtle, smart and instinctive! Coming to the technical aspects of the film, Aniruddha Roy Chowdhury has done a fine job with direction. 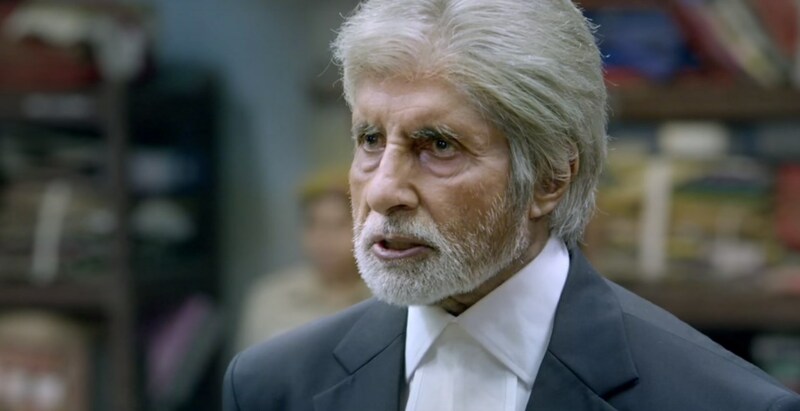 And we have to say, all the actors have delivered stellar performances, but the one that stands out is Mr. Amitabh Bachchan! He is hands down next level with his acting and is quite definitely an important contributor to PINK! 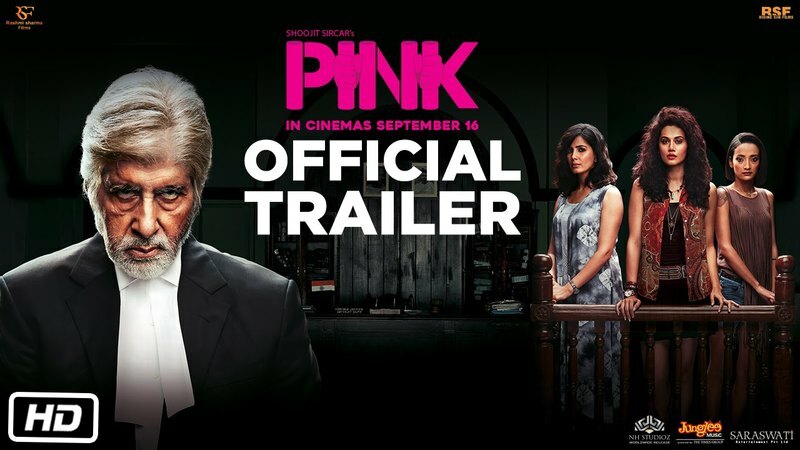 All in all, we would say, this is a good film and everybody needs to watch PINK at least once! 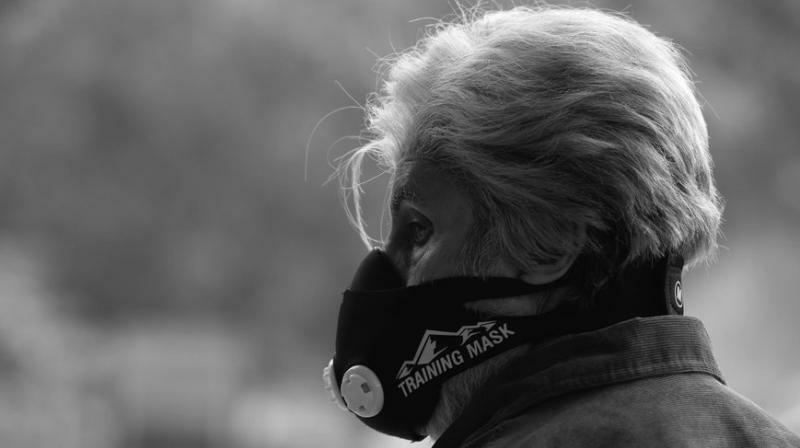 PS Make sure you wait till the absolute end of the movie to listen to the nazm (a genre of urdu poetry) written by poet Tanveer Ghazi, recited by Amitji. Don’t miss it. It is indeed gorgeous!